In what is becoming something all too familiar, Kelly and I once again made a visit to an Airstream dealer today for a bit of service work to Mabel. Unfortunately the parts we require must be special ordered, necessitating yet another visit when we pass back through the area two weeks from now. While I’m happy that our issues are covered by warranty, I’d be lying if I said these visits are not cause for frustration. 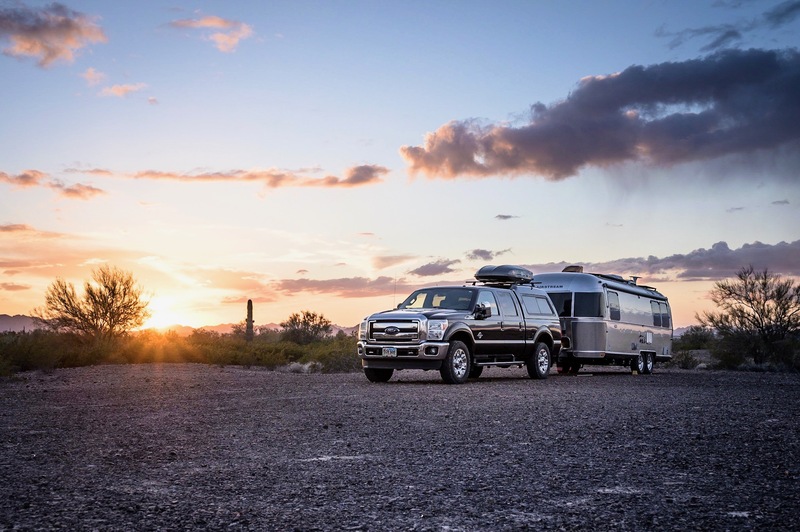 Interruptions like these drive me crazy and I cannot help but wonder if Airstream is aware of the costs (directly and indirectly) of poor quality as it relates to their parts suppliers. These issues, while minor in actual dollars, do disrupt trips, and do generate headaches for Kelly and me. In an attempt to return a smile to my face, I decided to wander the aisles of new Airstreams on the Toscano RV lot. To my surprise, there were rows of 2013 inventory to check out. Despite the stop, we were back on the road fairly early. Apparently, many other travelers had the same idea which made for a steady flow of traffic along (southbound) I-5. This part of California is dominated by agriculture and rolling hills, providing anyone paying attention, a partly beautiful, mostly boring drive. About nine hours of driving was all I could muster today. It wasn’t too long thereafter that I became tired and found myself getting grumpy. Accordingly, I suggested to Kelly perhaps it was time to stop for the day. As per usual, she made quick work identifying a few overnighting options before settling on Country Hills RV park in Beaumont, CA. It was dark when we arrived so I didn’t get a thorough look around, but the place seems pretty nondescript. Tomorrow we make a final push to Tucson, where we’ll be spending a few days with Kelly’s mom and her husband.